However, there was simply something in volume that I found was lacking. I think this was most likely due to the fact that I didn’t fully understand the world or the monsters. There was hardly any explanation of these beasts or where they came from. Still, this was a fun read and I enjoyed it. Goodbye Days is not an easy read. This book features heavy discussion of death, anxiety and depression. This probably wasn’t the best choice for me considering I was going through a massive slump but hey, we all make mistakes. As many of you already know, I’m a huge mental health advocate and look for any and all ways to educate myself on the subject matter. Therefore, I was looking forward to diving into Zentner’s work (who I’ve heard mostly positive things about) and seeing how he handled these important topics. Overall, I was quite pleased with his work. Zentner created a very vivid cast of characters with this overhanging problem of coping with death, and the feeling of being responsible. 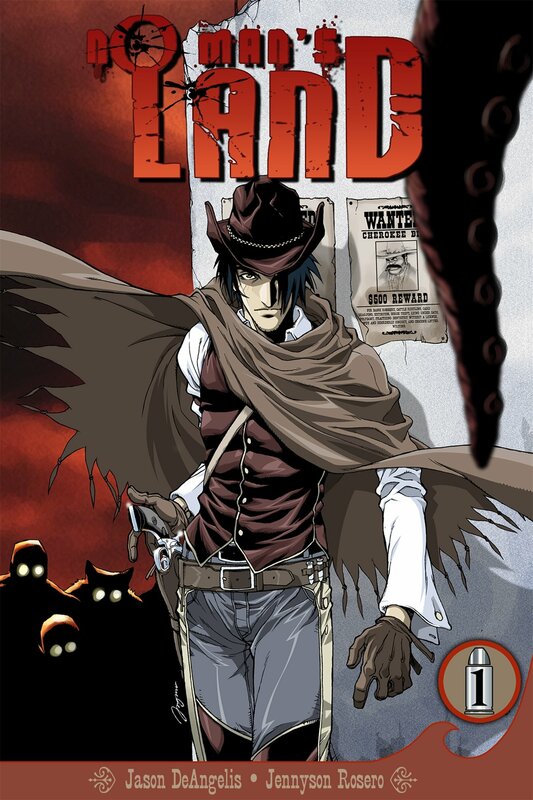 After Carver loses his three best friends, he slowly falls into a depression with bursts of anxiety and panic attacks. As someone who has experienced anxiety and panic attacks themselves, I found Zentner’s way of writing it to be extremely accurate. I also really admire the fact that he encouraged therapy, rather than dismissing it or frowning upon it as other stories have. There were a few things that made me raise my brows or roll my eyes, focusing mainly on the behavior of Carver and his friends during flashbacks. The banter between the Sauce Crew (as they called themselves [I think]) I found to be extremely childish to the point where it felt unrealistic. Also, there were some things that were said and done that I found slightly problematic, but that could just be me being overly finicky. 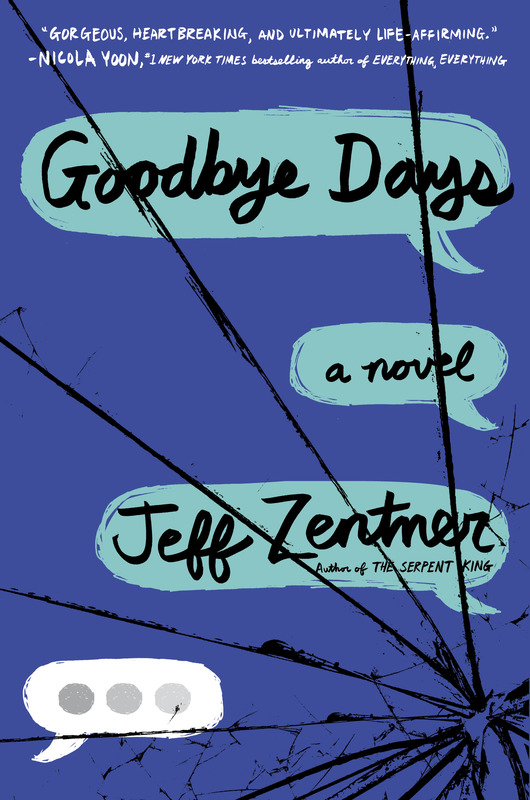 Goodbye Days was a great young adult novel that discussed such important subject matter while avoiding those annoying love tropes. It held a perfect balance of family, friendships, relationships, and self-health. Again, this is not an easy read, but for those who will not be triggered by this sort of material, I think it’s a great read. As you can see from this extremely short wrap up, October was not my month when it came to … well, just about everything. You can hear about my teenage to adulthood problems and angst in one of my latest posts, found here. I’m happy to say November has already been a huge turnaround, where I’ve already written several thousand words towards both of my manuscripts (which I’m editing / rewriting), along with reading two books. Not to mention, my overall happiness has reached a much healthier place. But please, tell me about your month of October! Did you have any exciting moments? Any struggles? How many books did you read and would you recommend any of them? 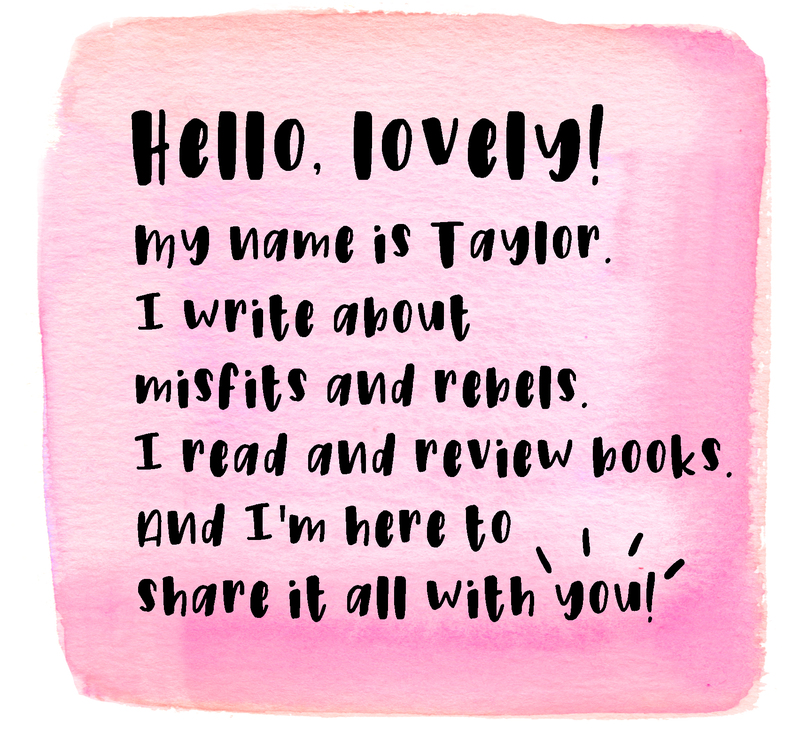 I’m an open book and I’m here for all of your stories, lovelies. I find the end of the year brings a lot of unnecessary stress to day to day living. Glad to hear November is working out better for you! Definitely! Something between the transitioning of summer to fall and the time change—just throws everything off. But things are much better now!